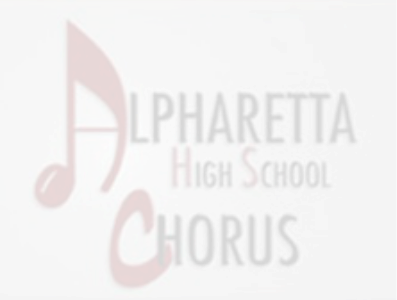 Alpharetta High School where she is the Director of Choral Activities. 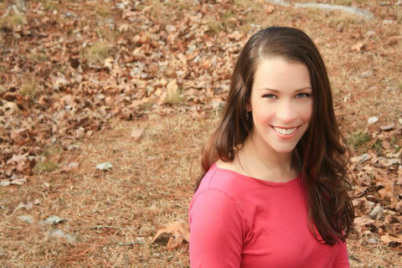 She also teaches AP Music Theory, Musical Theatre, and Guitar; directs Alpharetta's competitive a cappella groups - Momentum and Hype; serves as music director for all musical productions; and is the faculty sponsor for Tri-M Music Honors Society, Piano Club, American Red Cross Club and Young Women's Club. She is a certified AP Music Theory and IB Music instructor, and is Gifted Endorsed. In addition to her work at the school level, Mrs. Levesque is highly involved in the Georgia Music Educators Association. She currently serves as the Georgia All-State Reading Chorus organizer (2015-present) and the Georgia All-State Chorus Region 3 organizer (2017-present). She served as the District V Honor Chorus organizer in 2016. Mrs. Levesque is an active chorister, currently performing with Coro Vocati, the Atlanta Symphony Orchestra Chorus, and the Atlanta Symphony Orchestra Chamber Chorus. In 2010, she was selected as a Carnegie Hall Choral Professional and performed Hector Berlioz's Requiem under the baton of Maestro Robert Spano. In 2015, she won the Shuler Hensley Award - alongside colleague Ira Jenkins - for "Best Orchestra" with her work on the AHS production The Drowsy Chaperone. Mrs. Levesque holds her Master of Music in Choral Conducting from The University of Alabama where she studied conducting with Dr. John Ratledge and voice with Dr. Jennifer Cowgill. She holds a Bachelor of Music in Music Education from Shorter College where she studied conducting with Dr. Martha Shaw and voice with Dr. Linda Lister, Dr. Brian Nedvin, and Dr. Sherri Weiler. She is a member of the American Choral Directors Association (ACDA), National Association for Music Educators (NAFME), Georgia Music Educators Association (GMEA), Pi Kappa Lambda National Music Honors Fraternity, and Mu Phi Epsilon Professional Music Fraternity.